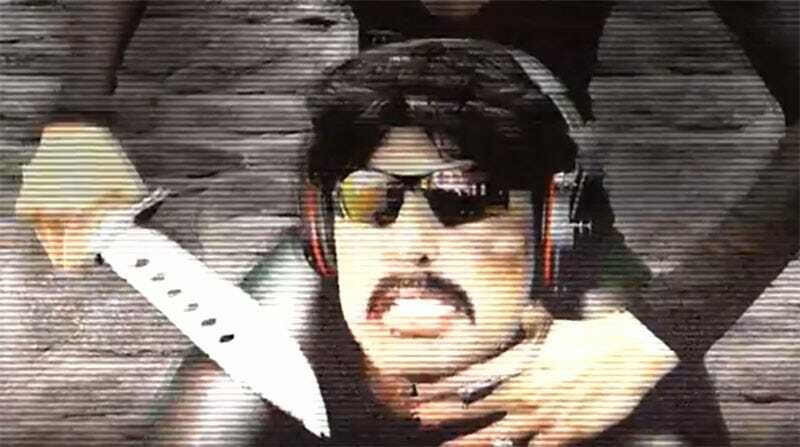 Last month, popular PUBG streamer Dr. Disrespect, aka Guy Beahm, took an indefinite leave of absence from Twitch following the revelation he’d been unfaithful to his wife. In two weeks, he’ll be back. Disrespect made the announcement—alongside (?) his wife—in the short video below. Unlike his last video, it’s very much in character. He’ll be back on February 5. Hopefully in one piece.